Participate in a Game to Get a Treat from Huntkey on Halloween! 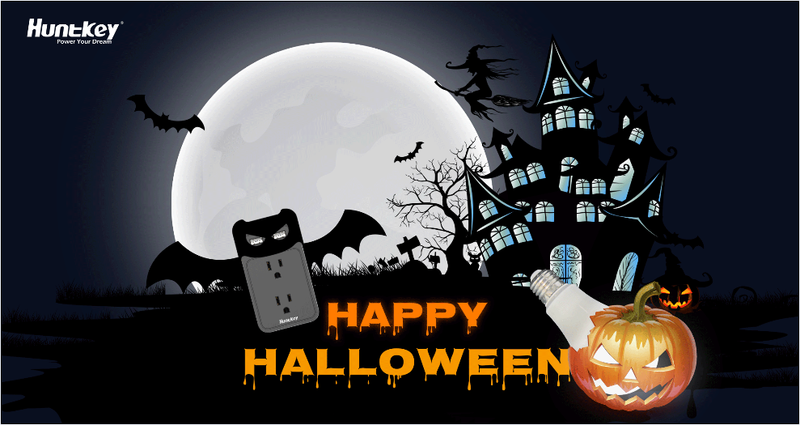 Shenzhen, China, October 31th, 2017 – Huntkey, a global leading provider of home automation and power solutions, has prepared some Halloween gifts for its followers on Facebook. At Huntkey, we are huge fans of Halloween, and are very excited to announce the first annual Halloween with Huntkey activity! To celebrate this amazing festival, Huntkey is inviting all of our friends to participate in a game to to get a “treat”! 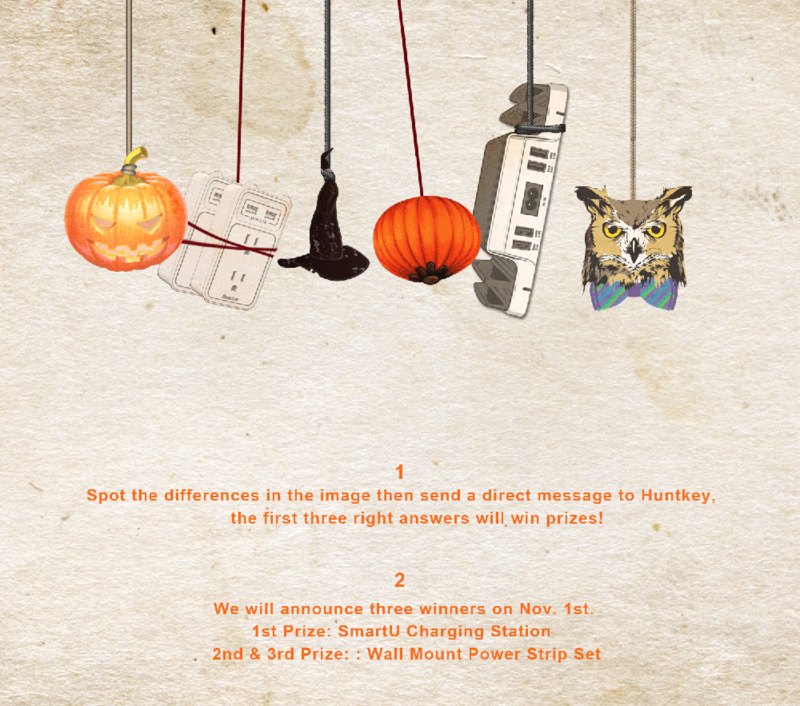 1)Participate in the “Spot the Difference” game on Huntkey Facebook and sent a direct message to Huntkey to show your answer, the first three right answers will win prizes! 2)We will announce three winners on Nov. 1st.The first prize will win a SmartU charging station, the 2nd and 3rd prize will win the wall mount power strip sets.